We asked... and we answered. 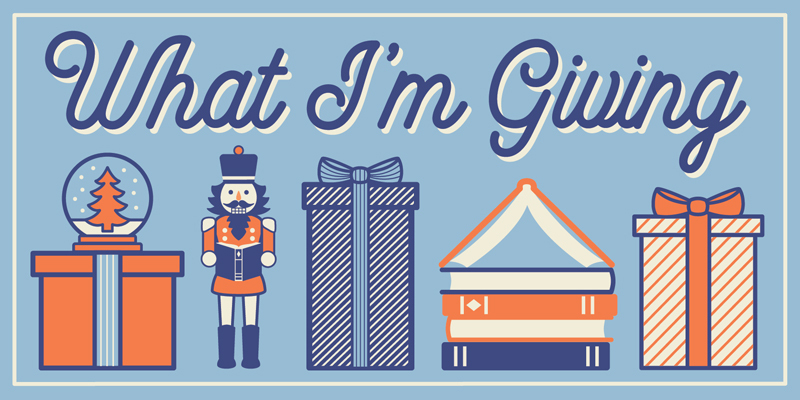 Powell’s booksellers share the writers, characters, and books that most inspire us. 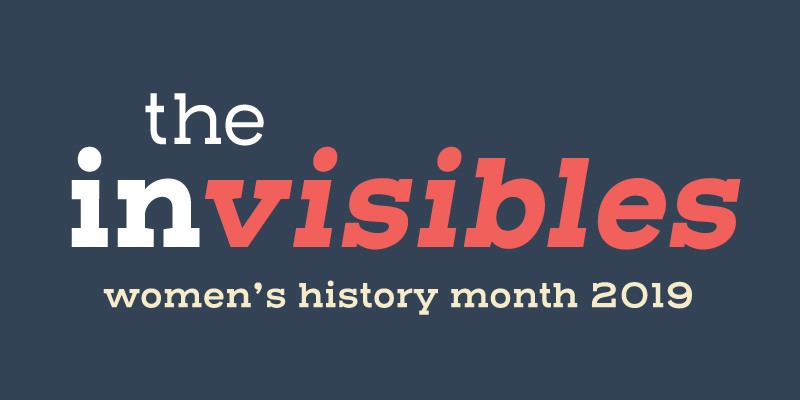 What female author has had the biggest impact on your life? Jane Austen: her dry and sly gentle sense of irony is such a constant joy. No one can emulate her. – Sheila N.
I plan to read everything published by Arsenal Pulp Press this year. Memoir, novels, poetry, cookbooks — this progressive Canadian press has a bit of everything and always impresses and inspires. A must for fans of queer lit and intersectionality! — Robin A. 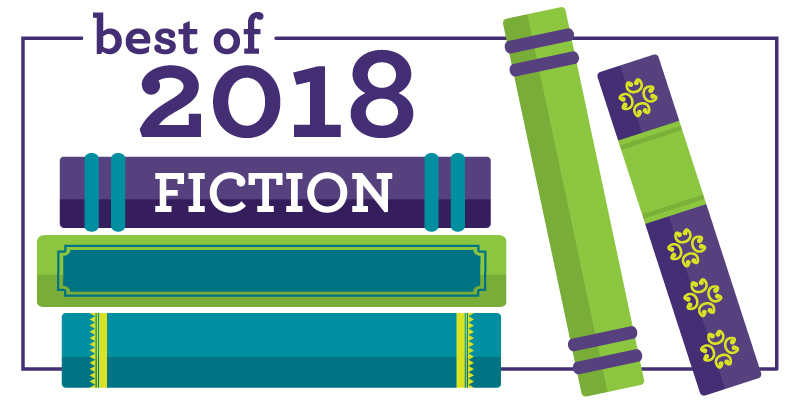 Without further ado, our favorite fiction from 2018. Questions of reality, gender, race, love, crime, and, yes, psychedelics captivated our attention this year. 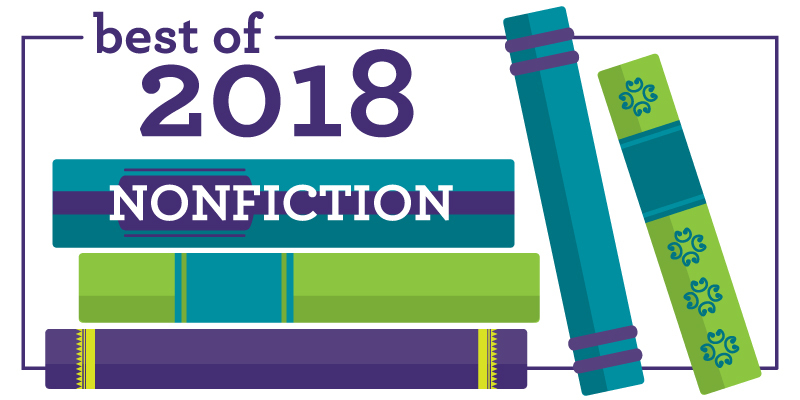 Here are some of our favorite nonfiction books from 2018. 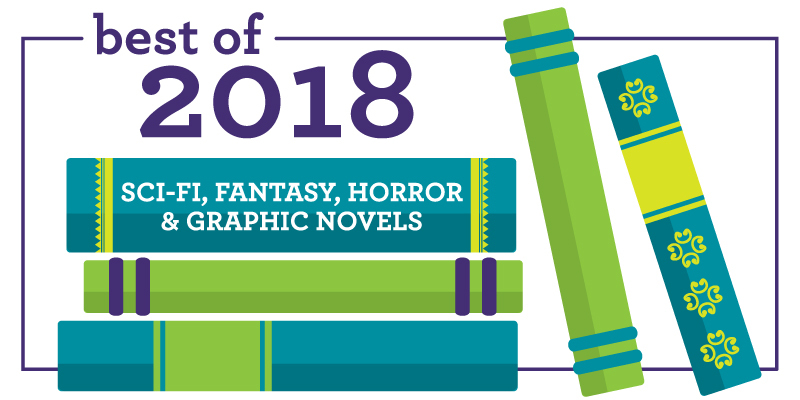 For so many reasons, 2018 had us running to the sci-fi and fantasy sections of our stores (or perversely seeking horror). From hog-riding orcs to bloodthirsty pretty girls, here are our 2018 obsessions. It’s one of our favorite times of the year! 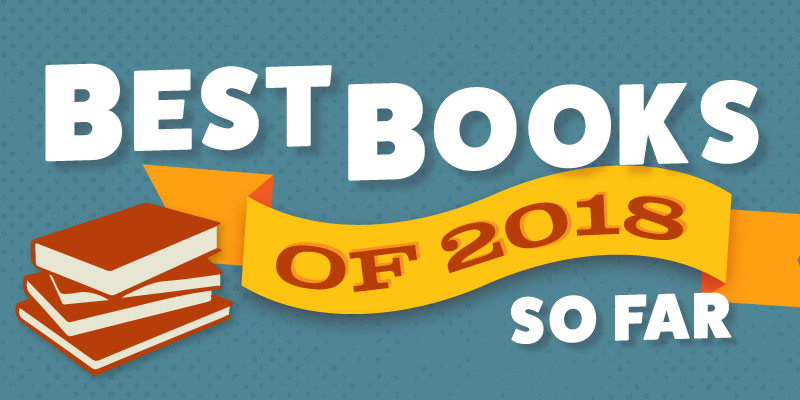 When we get to shout about some of our very favorite kids’ books of the past 12 months. It was super hard to narrow it down, but here are some of our most beloved titles. We asked our staff to share their favorite books of 2018 so far, and mermen, refugees, Circe, the Donner Party, and a trippy film festival in Havana are just a handful of the fascinating subjects that poured in. 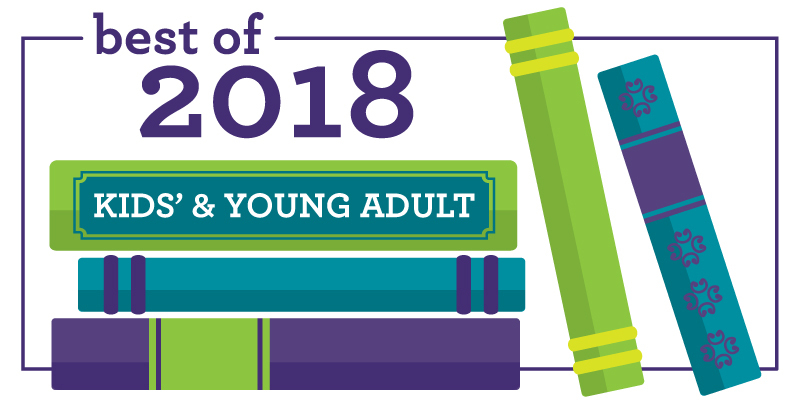 It’s clear that the best new releases of 2018 have been eclectic, bold, and imaginative, with a sharp eye on social realities and a desire to expose the humor, beauty, and possibility that underlie our lives. We’re thrilled to share our top picks here. It’s hard for us to believe that it’s been 17 years since we first toasted the new millennium. In January 2001, a gallon of gas cost $1.46. Facebook was three years from launching. 9/11 hadn’t happened. Huge political and cultural shifts were only months away… and some of the best books we’ve ever read were waiting in the wings. 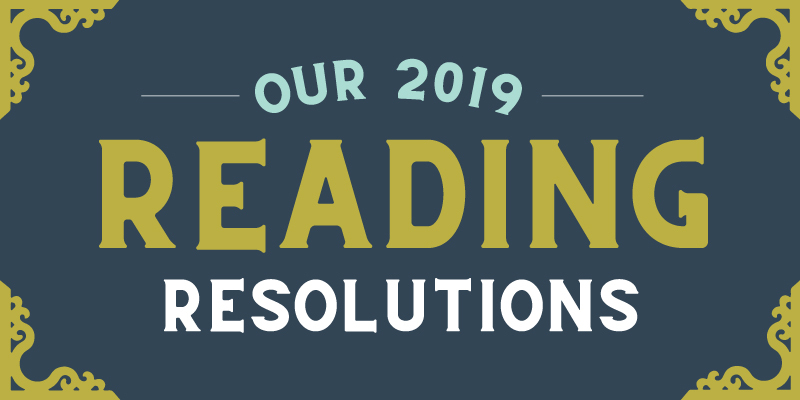 This year, for our fifth annual 25 Books to Read Before You Die list, we’ve selected novels, poetry, short stories, and nonfiction that speak to central concerns of 21st-century life: among them, race, heredity, identity, war, and the vanishing wild. 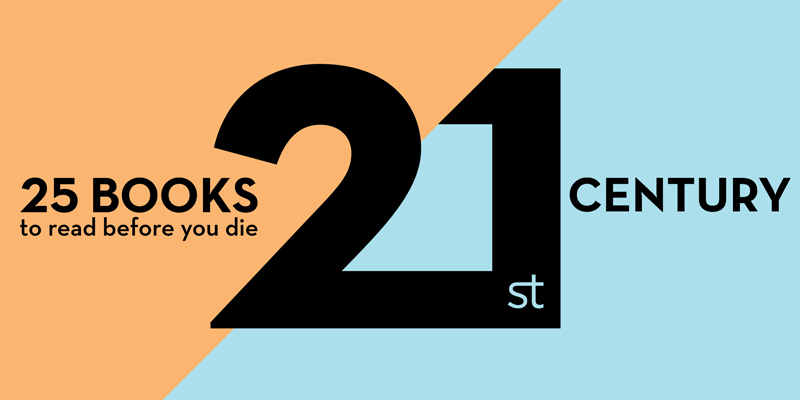 From double agents to Hurricane Katrina to intergalactic travel, these 25 vastly different books create a stunning portrait of the dislocation, perseverance, and hope at the heart of life in 21st-century America. 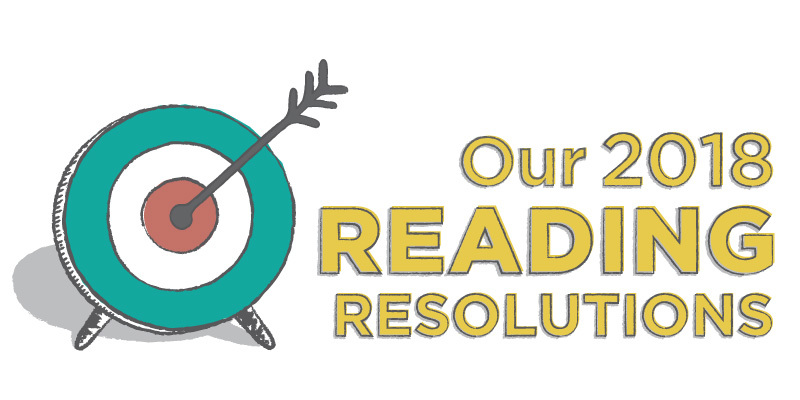 My resolution is twofold: Read 30 books, and read more trans writers and writers of color. 2017 was a year of diverse reading for me, but there are still voices that need to be better represented in my reading lists. — Gary L.
My resolution is to read 12 books for my own enjoyment before 2019, a challenge for me as an English major with a lot of required reading. — Dani P.
My absolute favorite books to read are the newest queer YA novels. While I'll never abandon that genre, this year I want to change my book goals and read more nonfiction. Specifically, I'd like to teach myself Feminist Studies 101. Red room, watch out. — Andy A. Gravity's Rainbow. Definitely. Maybe. Probably not. — Drew P.